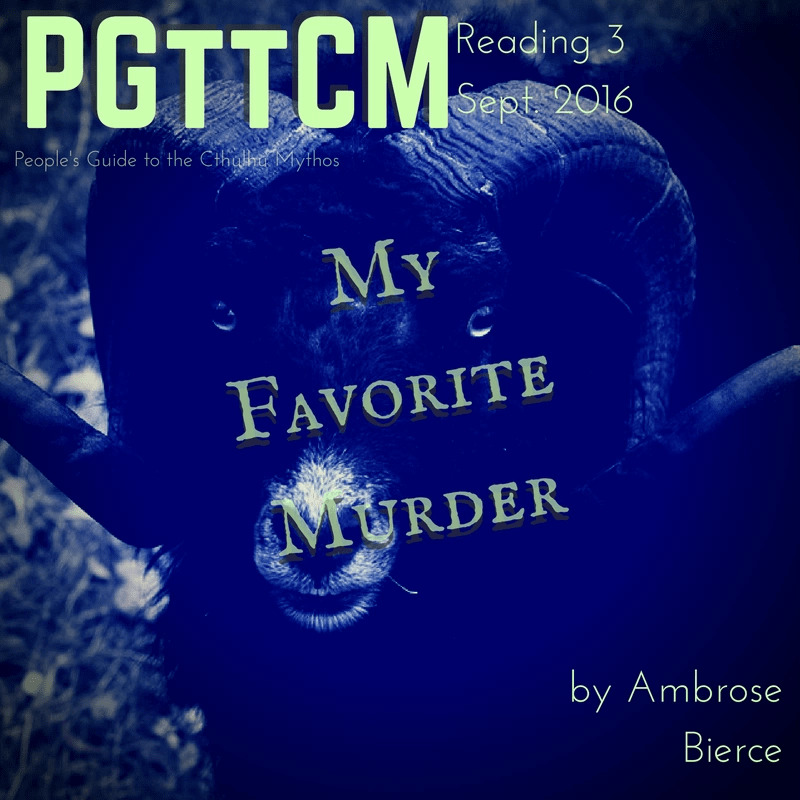 Wanna hear about a murder story written by the same guy who first wrote of Hastur & Carcosa? Here’s a doozy from “Bitter” Bierce, not to be confused w/ the podcast of the same name. Written in 1888, and yes I choose to pronounce “that word” wrong. PGttCM.comPGttCM.com is a member of the Dark Myths Collective.